This is the first book to span Bama's entire career. Magazine illustrations, paperback book covers, and advertising. Chapters examine his work in pop culture, horror, science fiction, adventure and western genres, concluding with his most recent fine art endeavors. Over 260 color illustrations (of which more than 85 are from the original art) and over 30 personal photographs of family and modeling shoots. 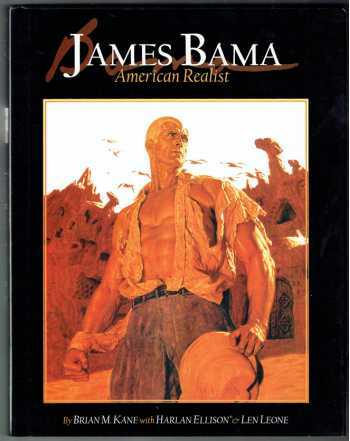 Includes every Bama Doc Savage cover! Introduction by Harlan Ellison. Foreword by Len Leone.